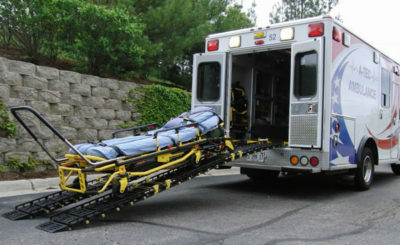 Safe and comfortable transport for larger patients. In a world where “super size me” is still a mantra and video games keep us on the couch, trying to stay fit is a monumental task. It’s no wonder that, according to the National Institutes of Health, more than a third of Americans are obese and that 1 in 20 are extremely obese. For EMS providers, being overweight is not only a lifestyle issue, it’s a safety issue. Without proper support and equipment patient care could be compromised. A-Tec’s Bariatric Transfer services allow us to meet the growing demand and keep our patients safe and comfortable for their entire trip with us. 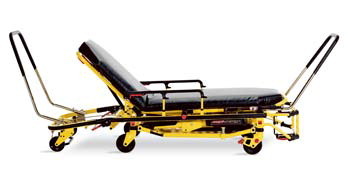 We have the stretchers and on-board ambulance equipment necessary to safely transport our Bariatric patients up to 1600 pounds while our standard stretchers have the capacity to transport a patients up to 700 pounds with safety and comfort in mind.